Click the button below to add the SPARKLE MAGIC GOLD - 5 X to your wish list. 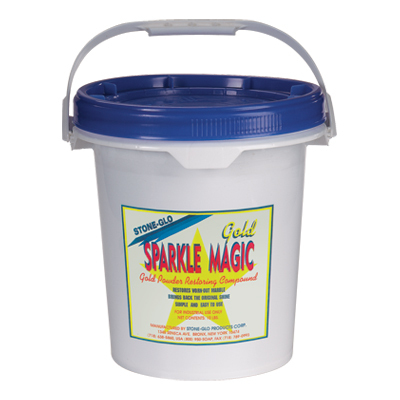 Majestic 5X Polishing Powder is a professional grade stone polishing powder for restoring a beautiful shine to your stone surface. Ideal for a periodic maintenance of polished stone floors and worn or etched areas.